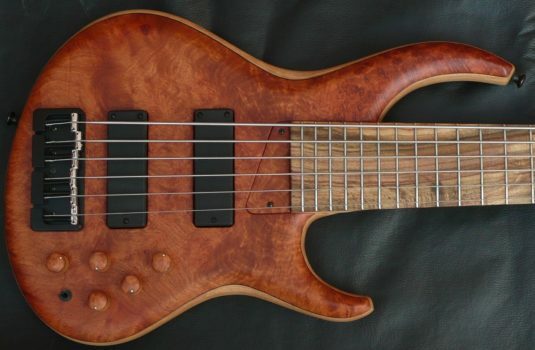 7lbs, 4 oz. 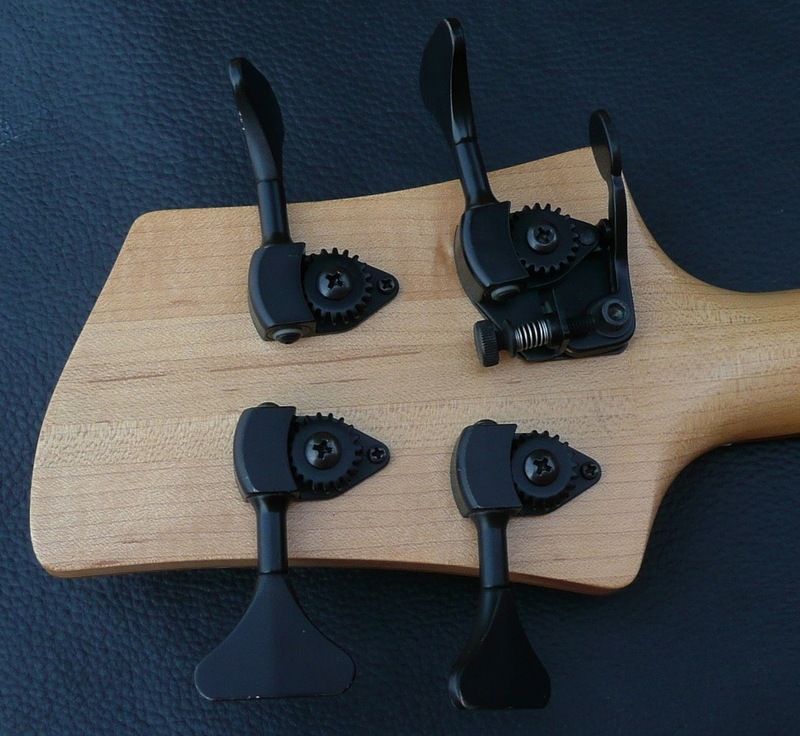 – a bantamweight that packs a pouch – like Manny P ! 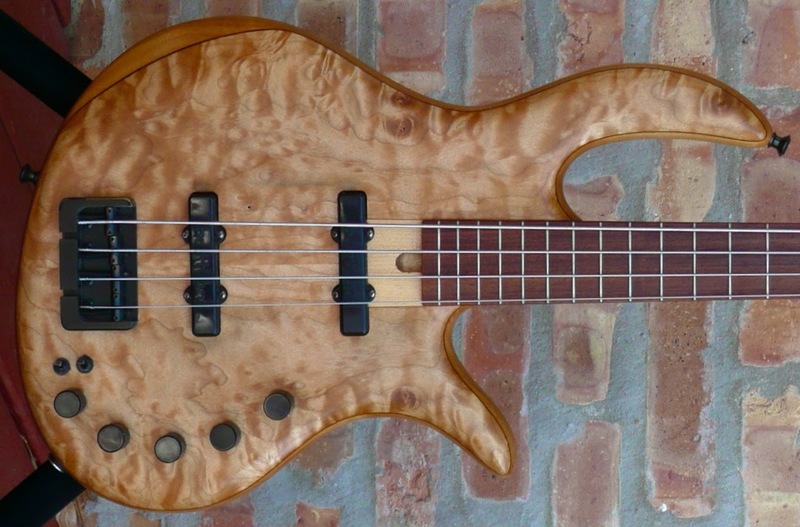 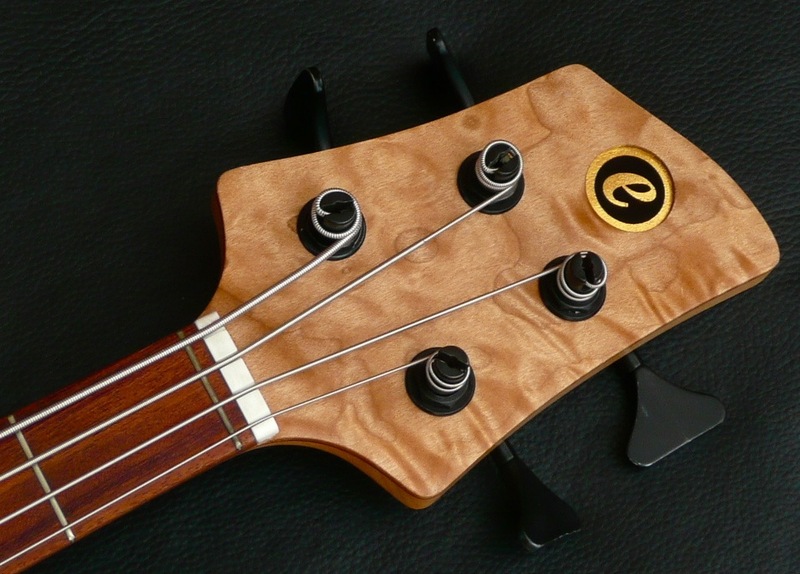 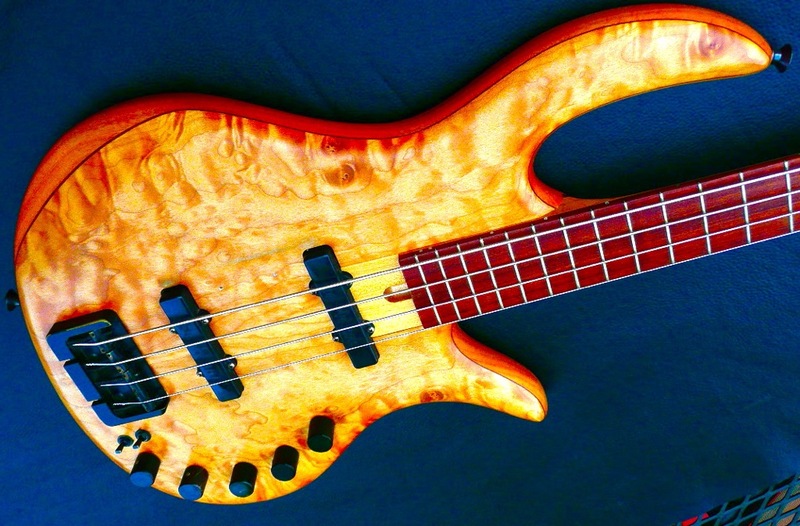 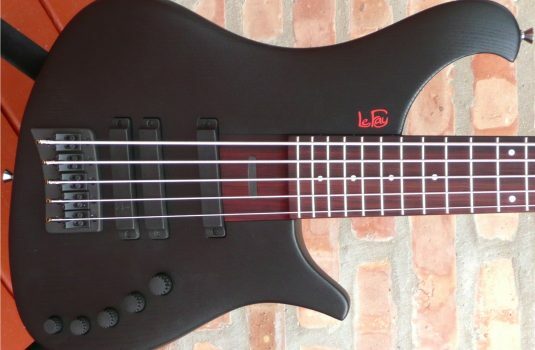 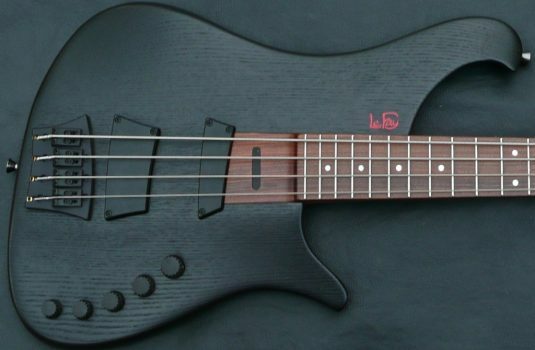 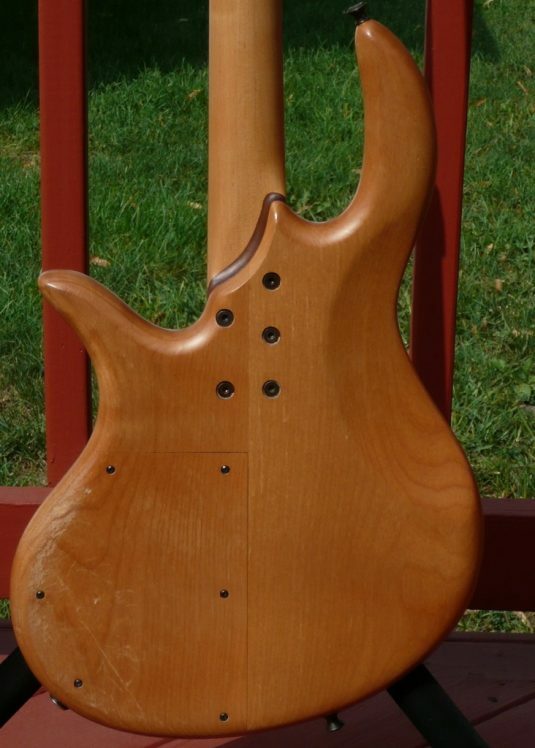 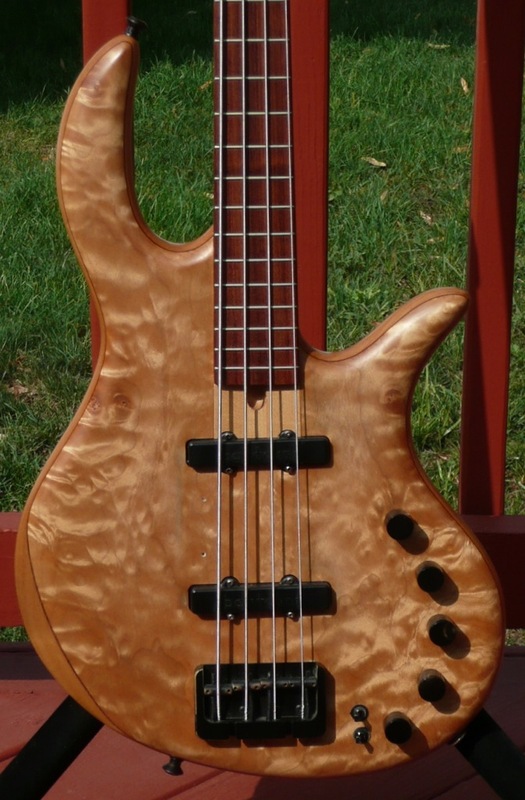 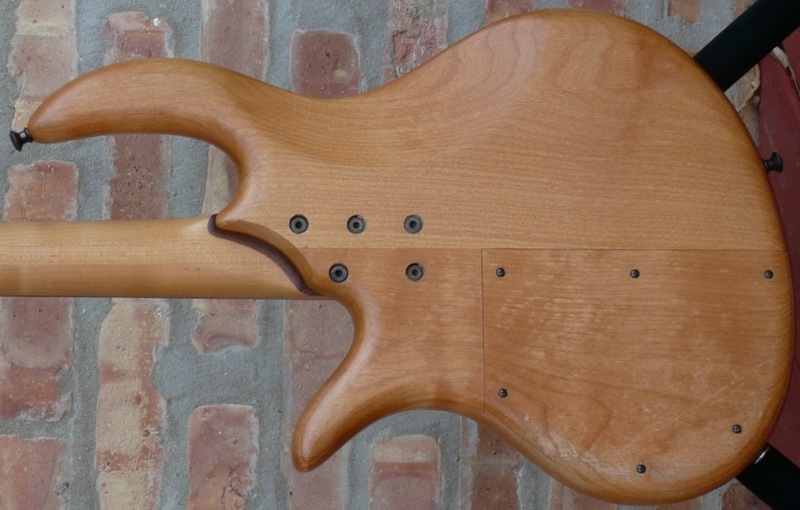 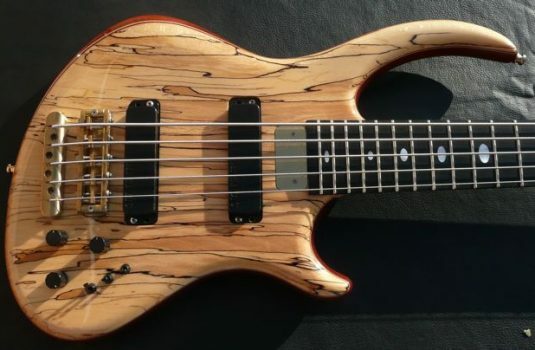 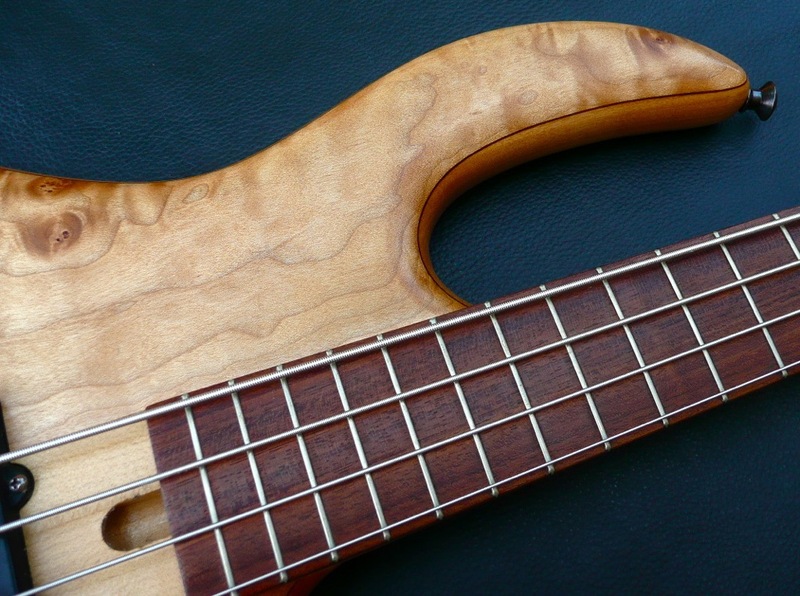 The bass is priced to sell , let’s not haggle over this one.